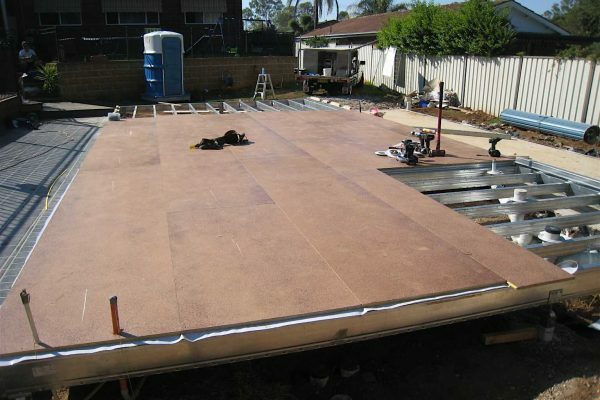 The Boxspan Steel flooring system for elevated sub-floors is one of our core products and where we started as a specialist in floor systems. 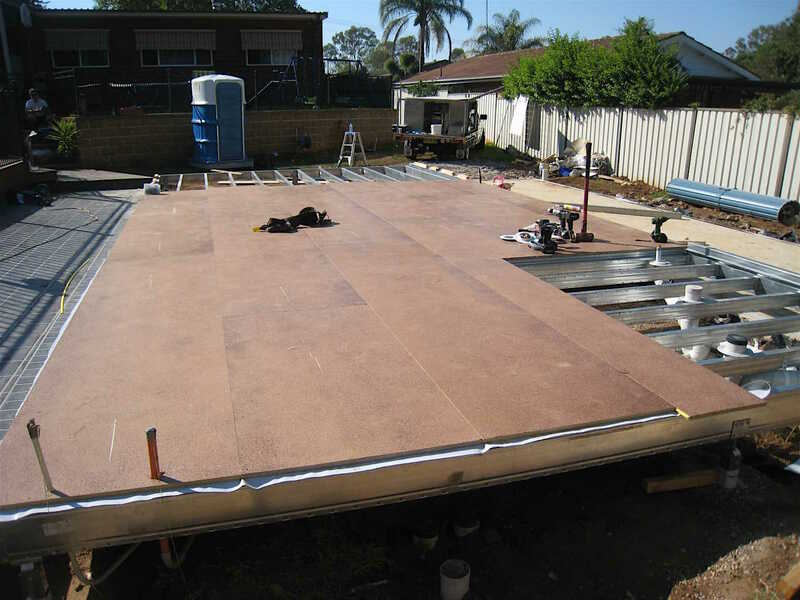 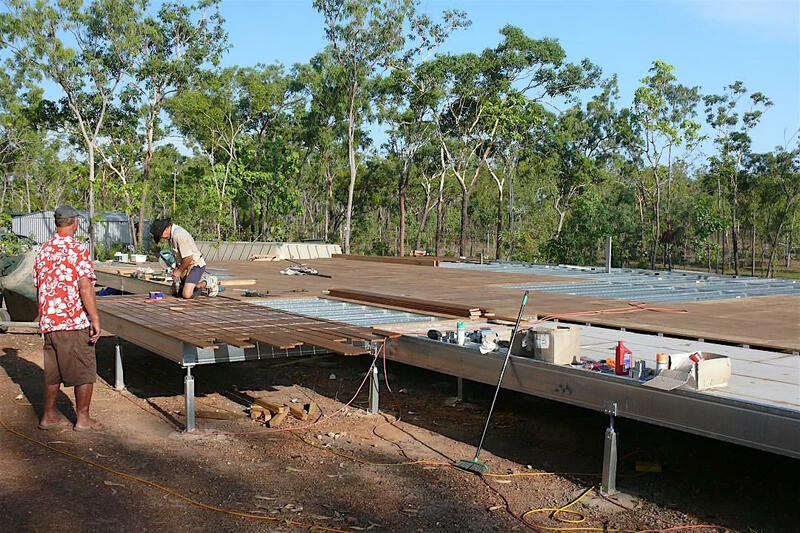 Not only is the flooring system a solid alternative to a slab on ground it works economically supporting anything from a lowset granny flat or kit home up to a highset pole house. 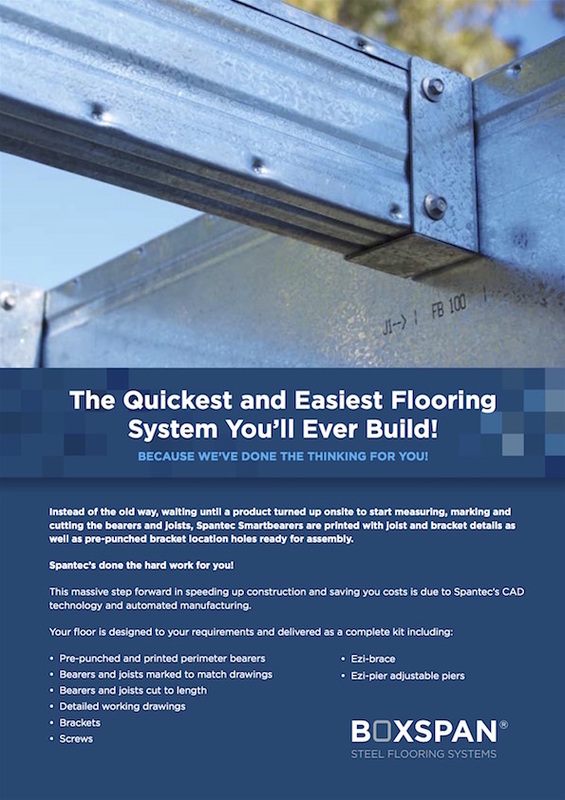 The three components that make up our floor system have each been designed to make your building process an easy one. 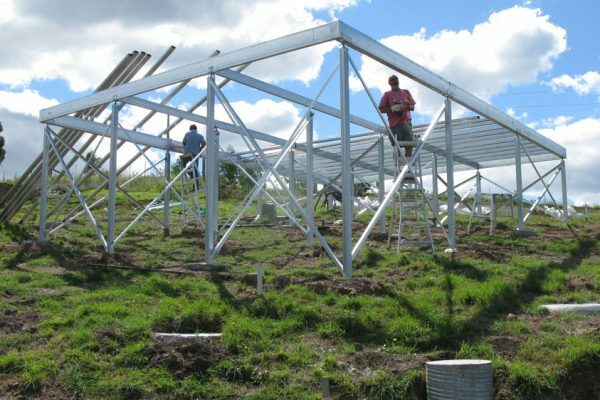 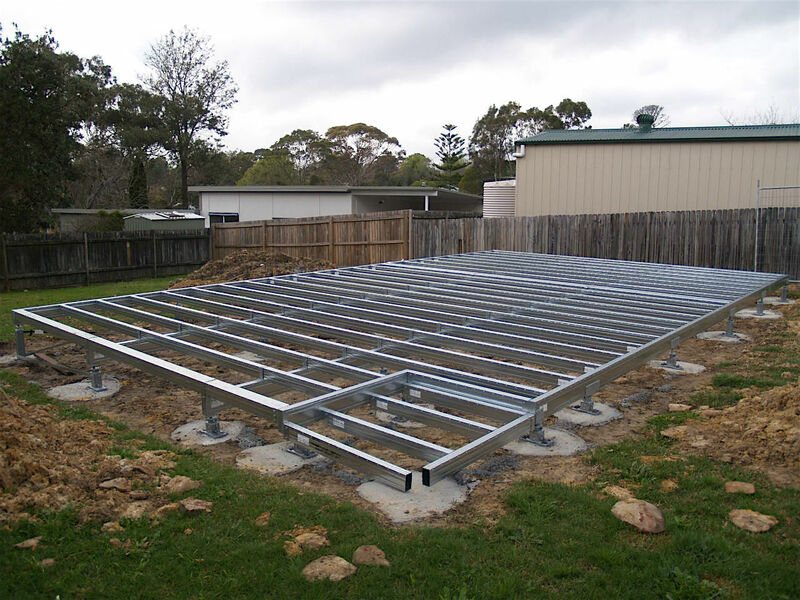 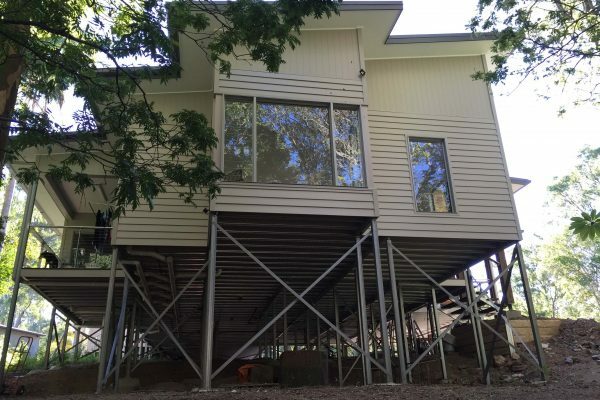 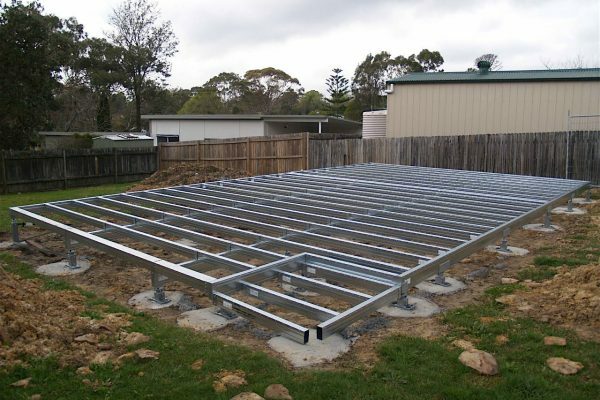 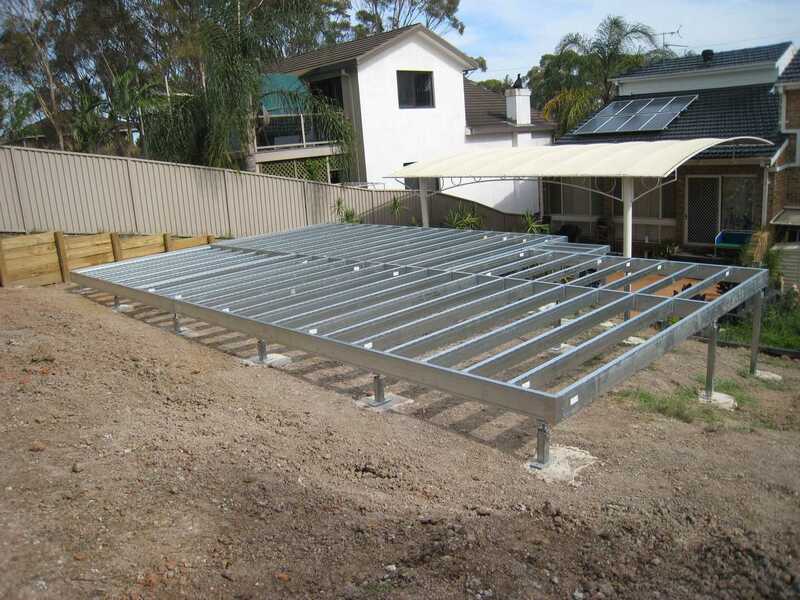 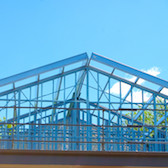 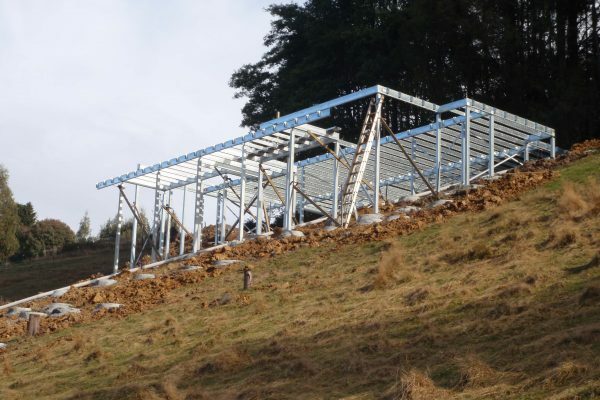 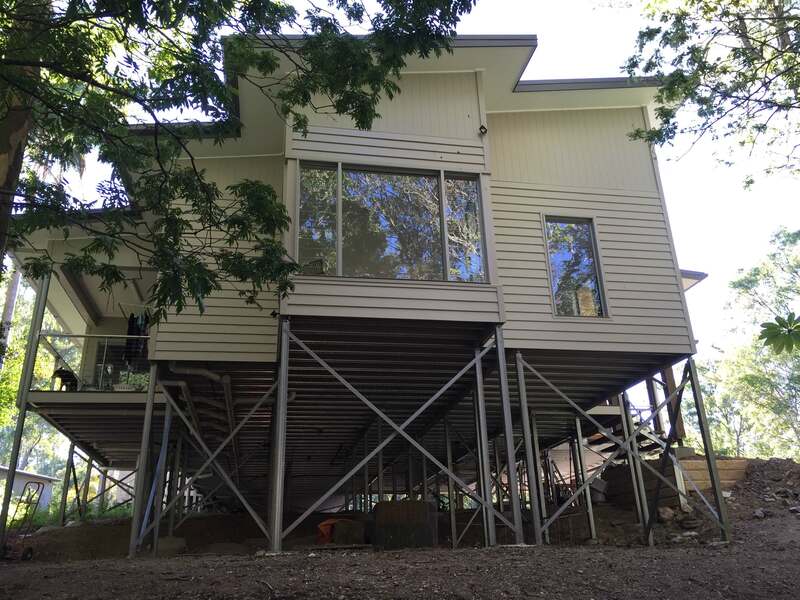 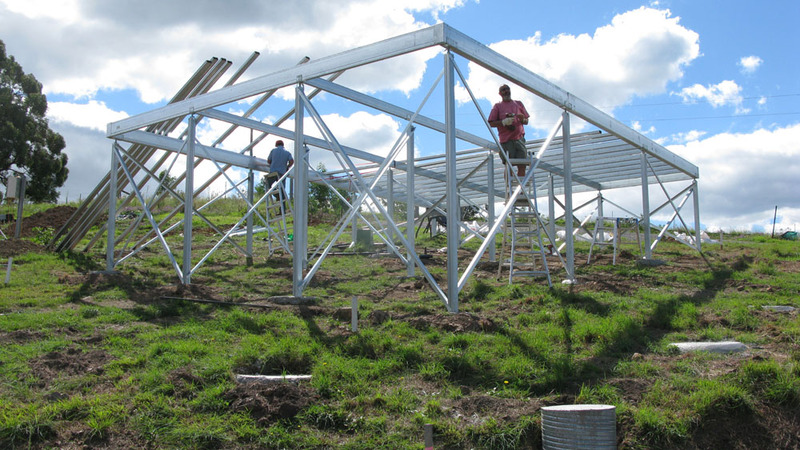 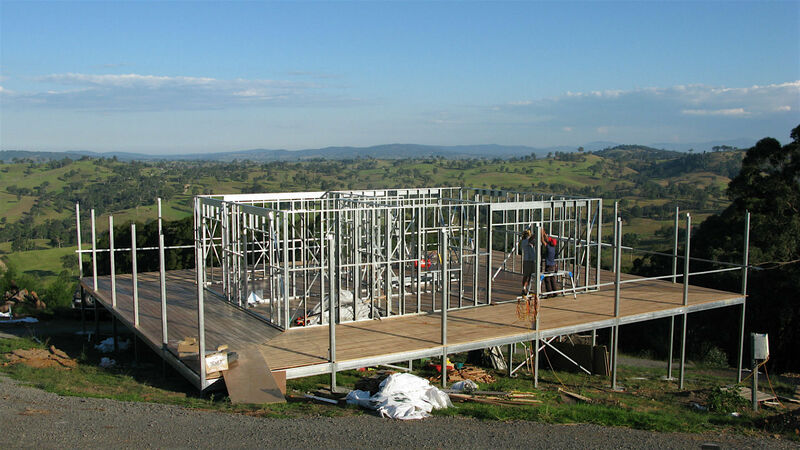 The Boxspan floor frame comes pre-cut as a kit, Ezipier adjustable steel piers and Ezibrace sub-floor bracing make it a breeze to create the perfect platform on which to stand your house frame. 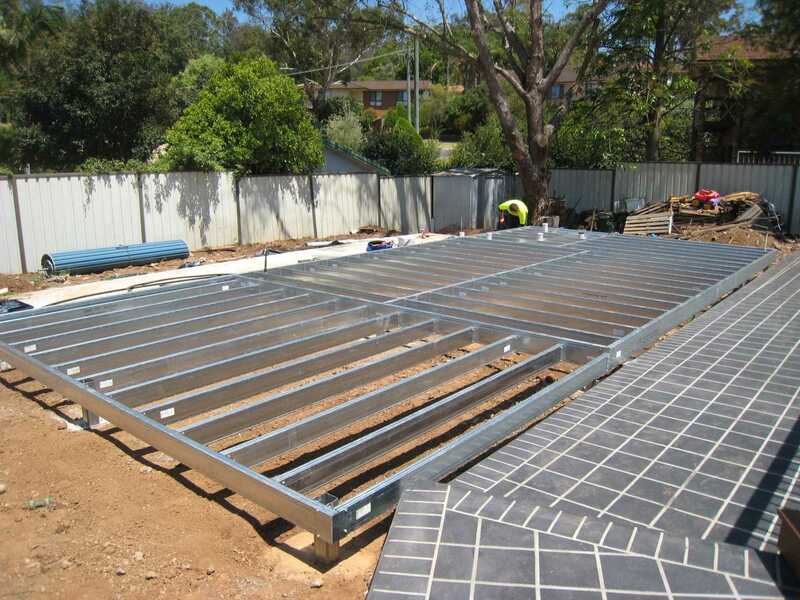 For most floor framing systems, the perimeter structure takes the most time to think through and build, but with Boxspan Smart Bearers the install time is radically reduced. Pre-punched with location screw holes for each bracket. 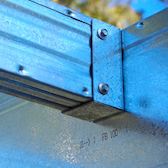 Printed with joist numbers next to each joist bracket, which correlates with numbers on each joist. 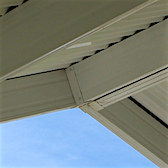 J1, J2, J3 etc. 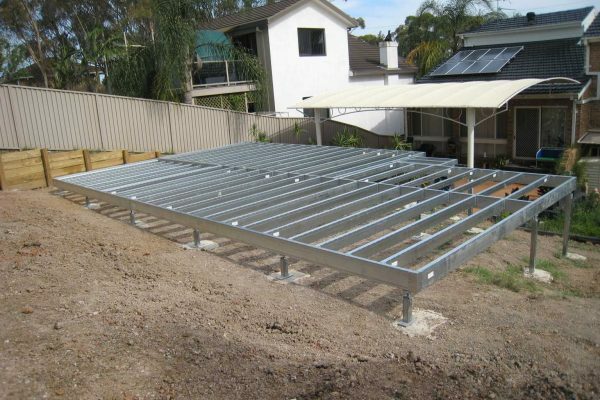 to easily assemble the floor frame is conveniently located on the perimeter bearers. 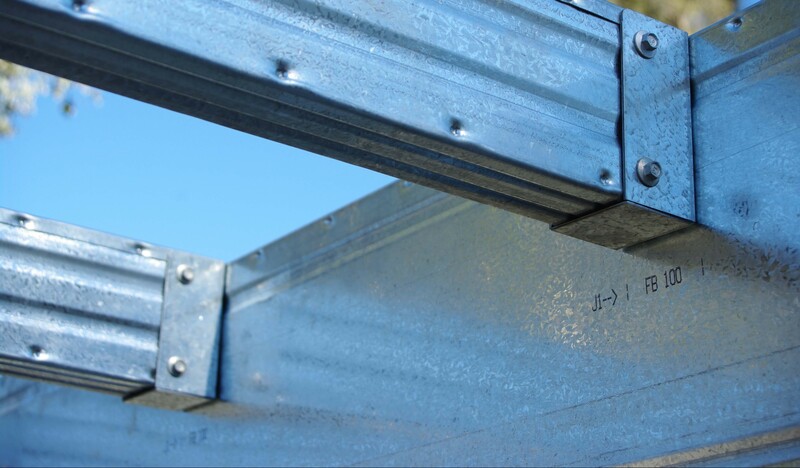 Bracket type and position, joist number – it’s all there! 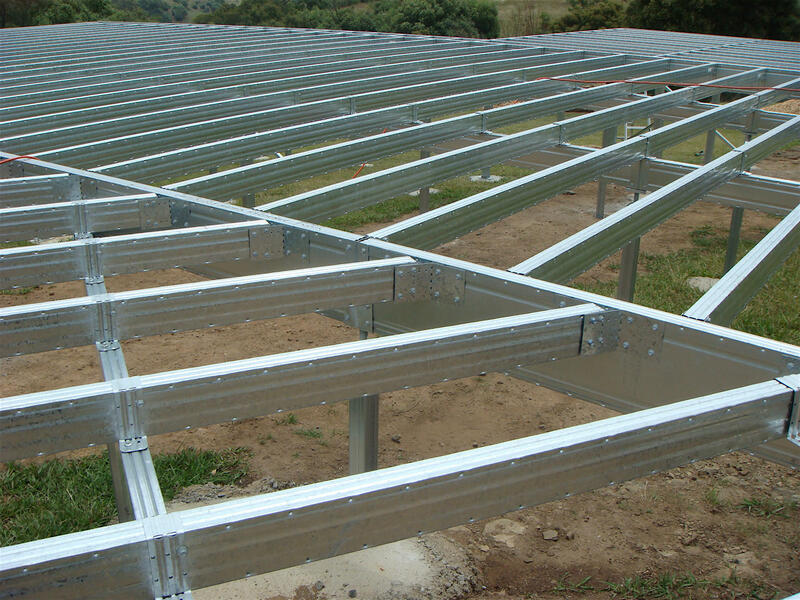 See how they’re made. 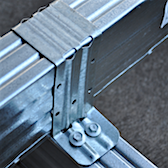 Smart Bearers also perform as a perimeter ring beam for the Boxspan floor frame. 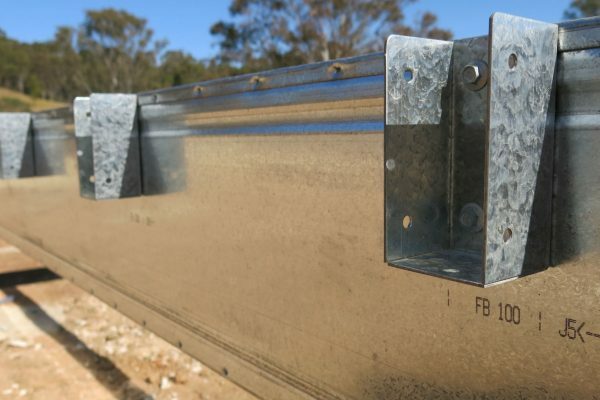 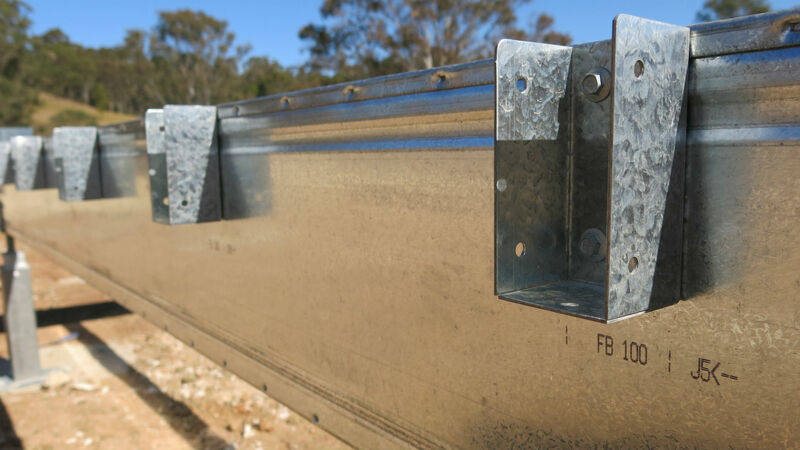 As a perimeter ring beam, bearers fully support external load-bearing walls including most point loads (i.e. 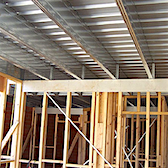 from large residential door openings). 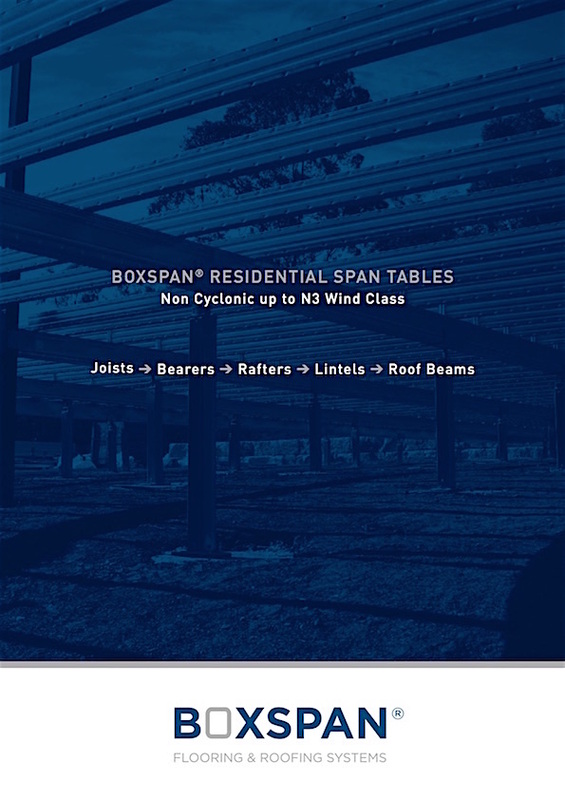 This means theres no going back to add blocking or extra brackets to make sure above loads are transferred, like in other bearer and joist systems. 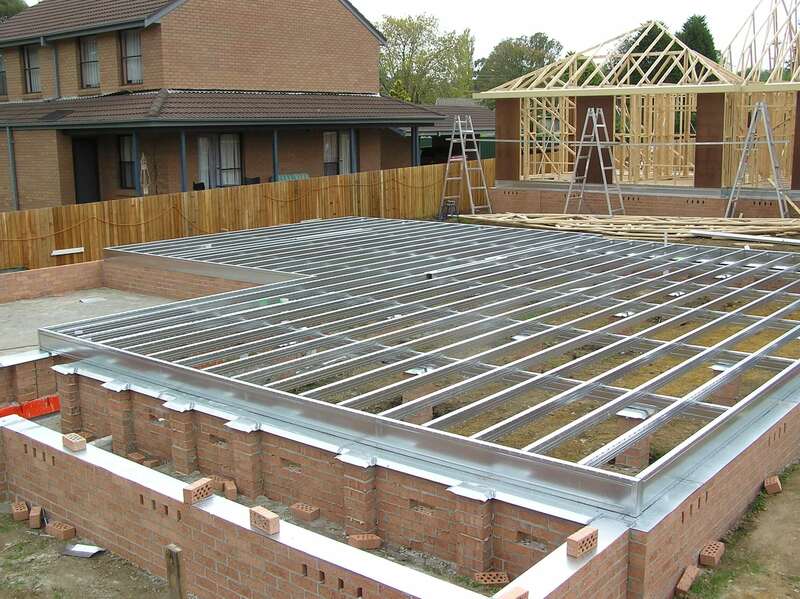 Boxspan floor frames are supplied as a complete, fully designed system. 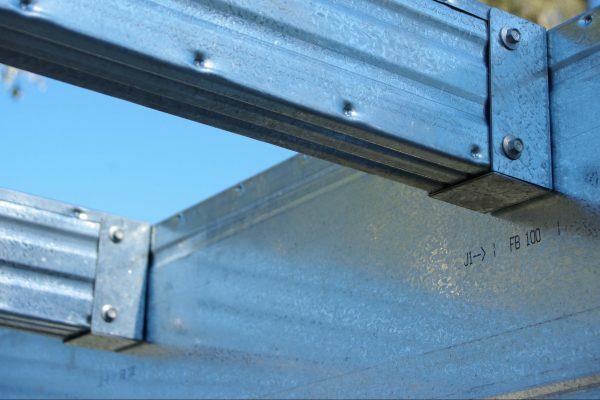 All beams are rolled to exact length and labelled in accordance with detailed working drawings. 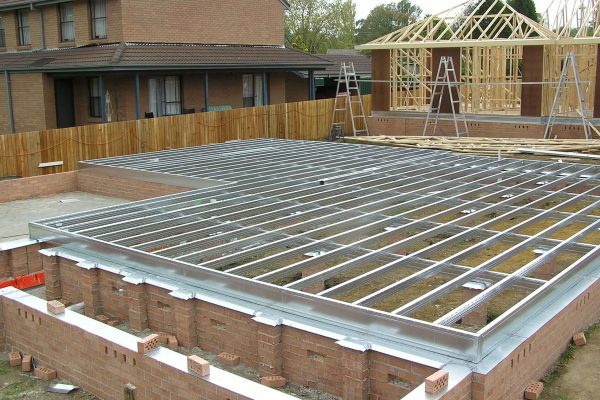 There is no cutting of joists or bearers on site and no wastage to get rid of. 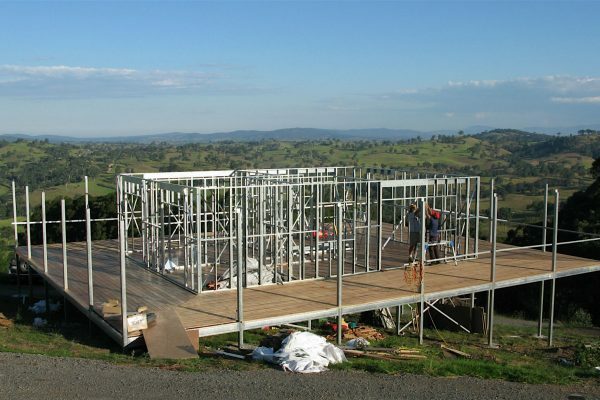 Due to the long spans of Boxspan beams, the number of internal piers is reduced by up to 50% for large homes. 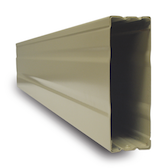 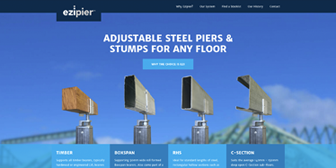 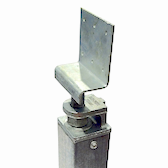 Ezipier adjustable pier heads are designed for a flush finish allowing cladding to run down the building face and not kicked out by the pier head, post or ant cap leaving a neat finish. 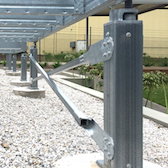 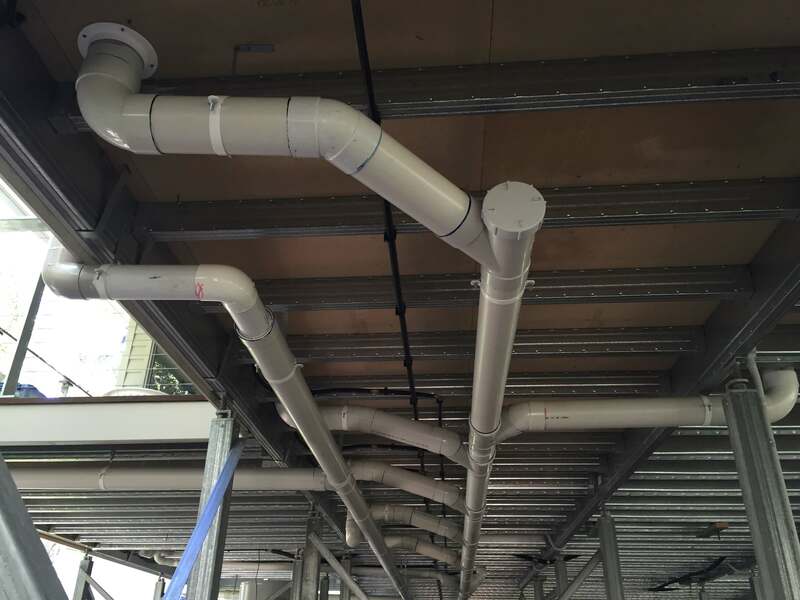 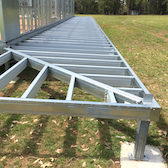 Cut installation time in half and in high wind applications the Ezibrace system can be adapted to achieve a higher capacity so you need fewer bracing bays to resist wind loads. Building in a bushfire prone area? 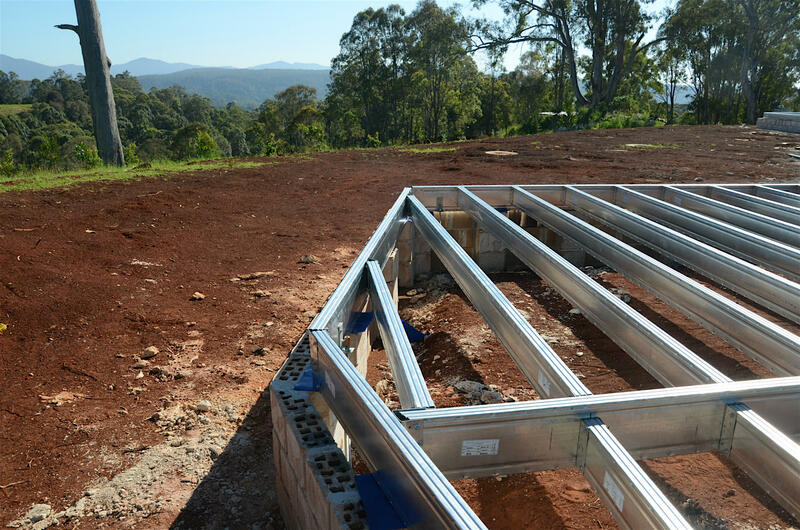 Building in or near the bush will mean that your property will need a site assessment to determine the bush fire attack level (BAL) (i.e. 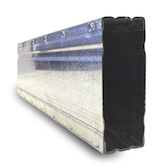 BAL-LOW, BAL-12.5, BAL-19, BAL-29, BAL-40, BAL-FZ). 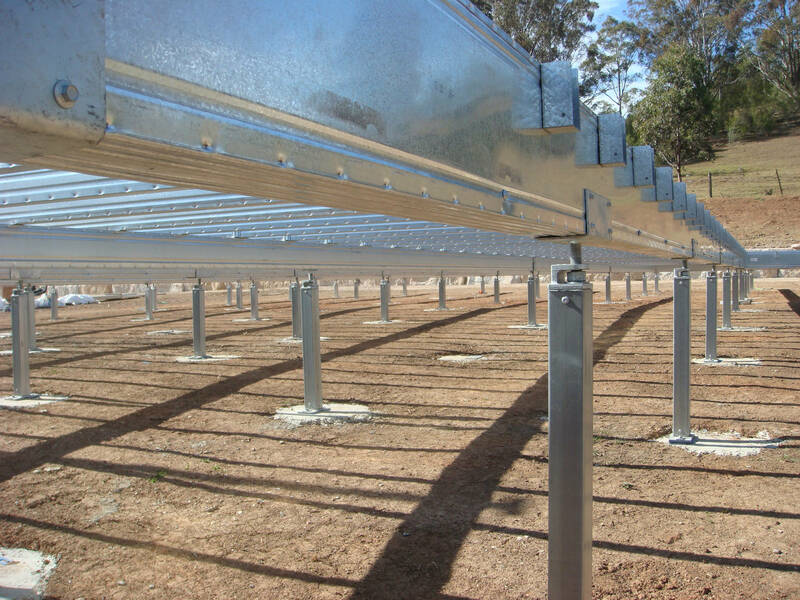 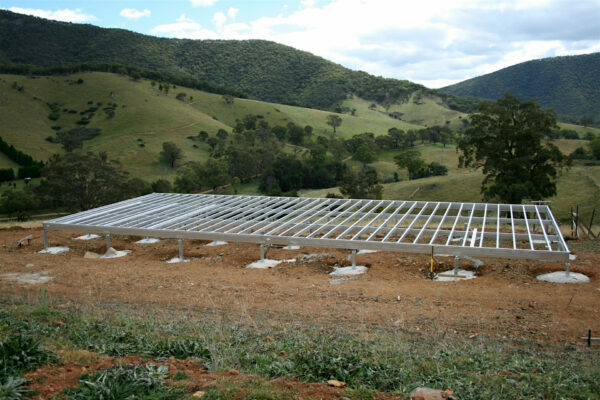 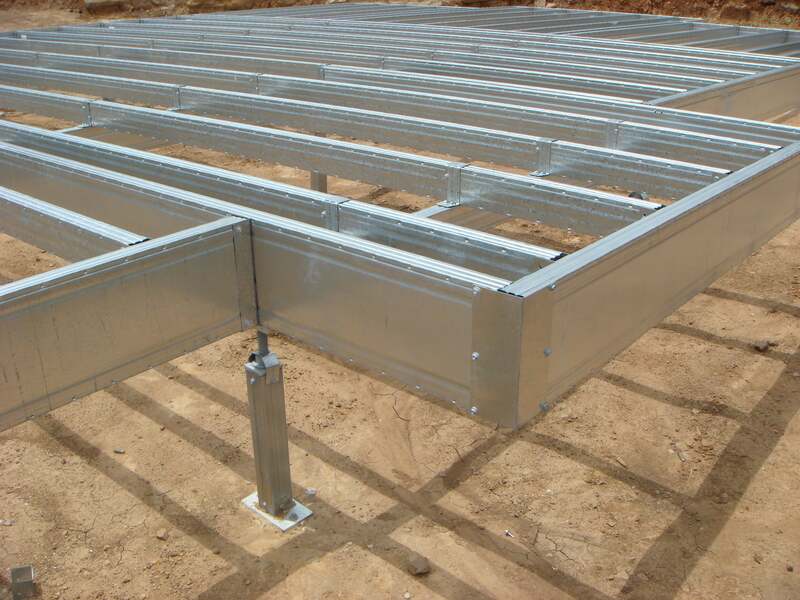 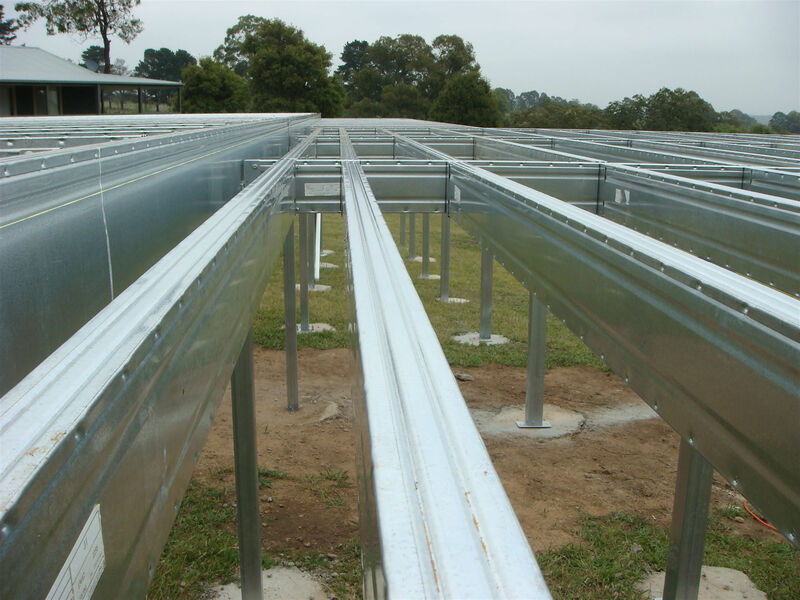 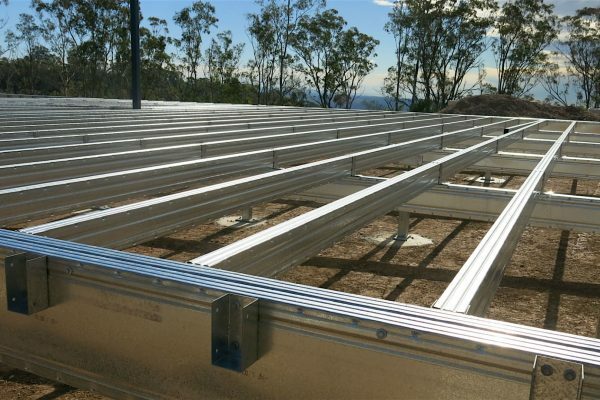 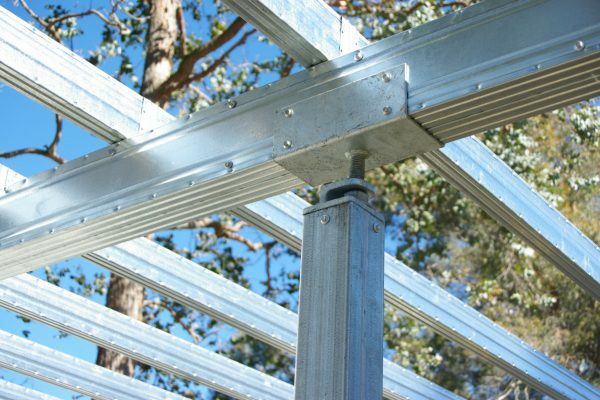 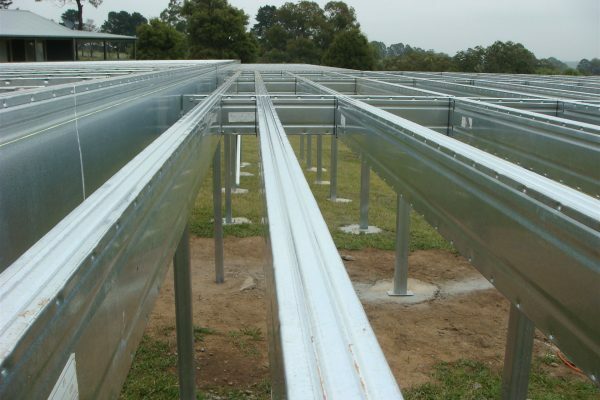 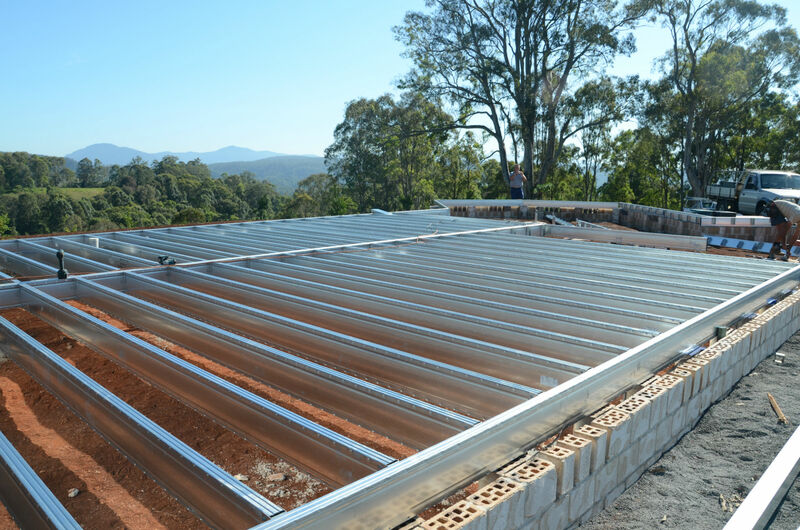 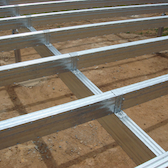 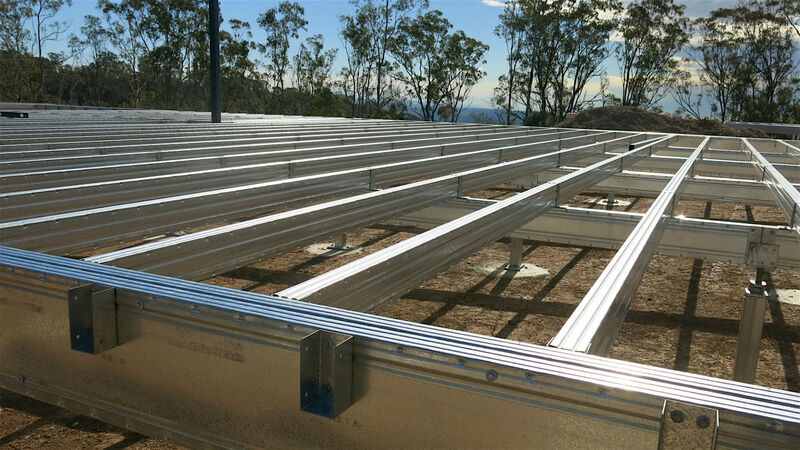 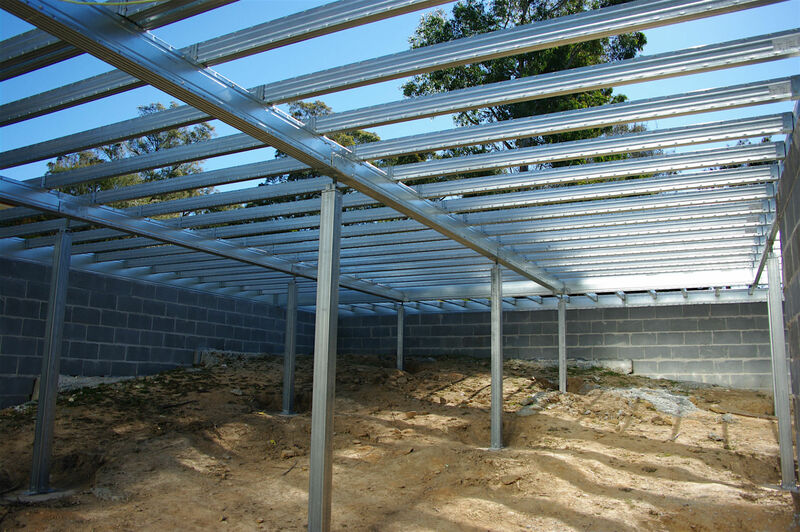 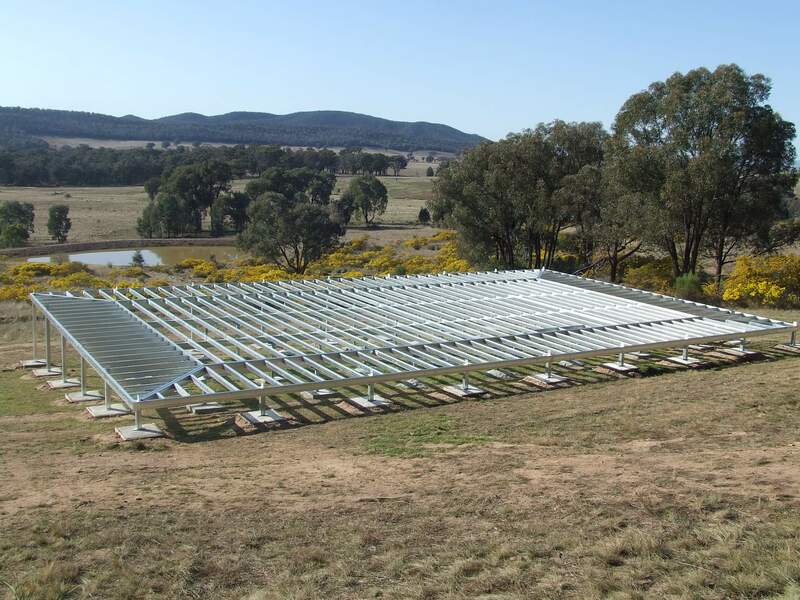 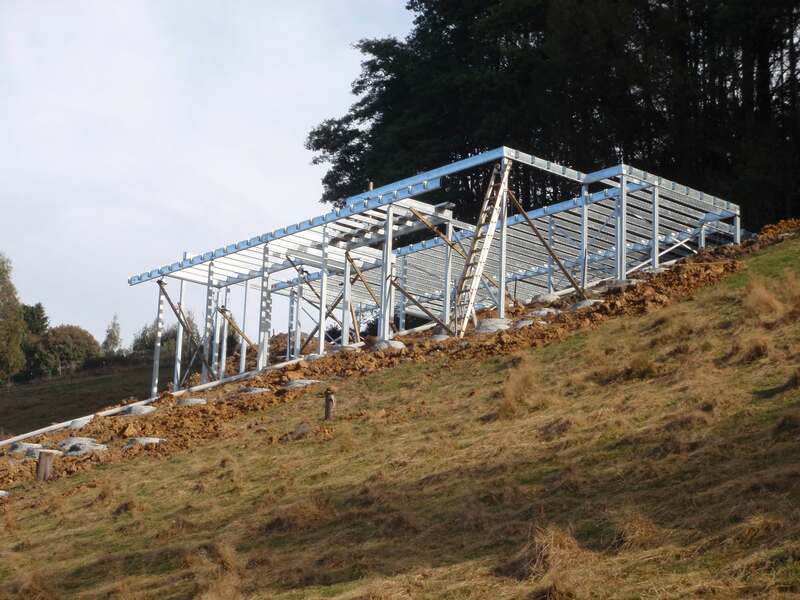 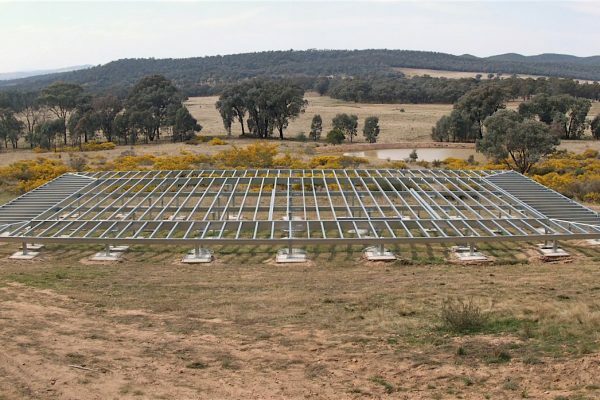 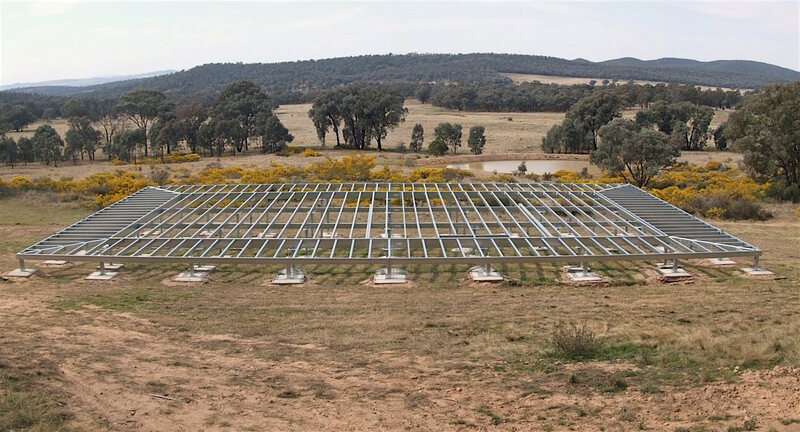 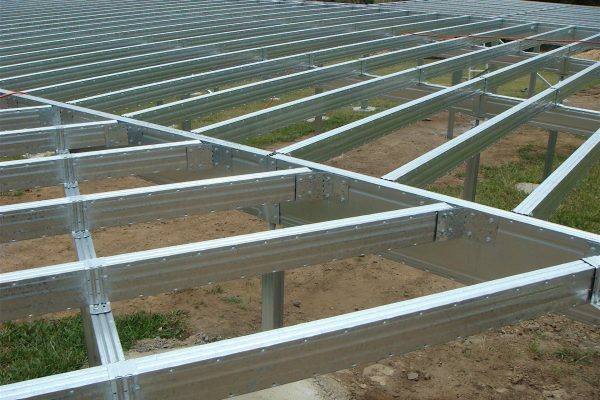 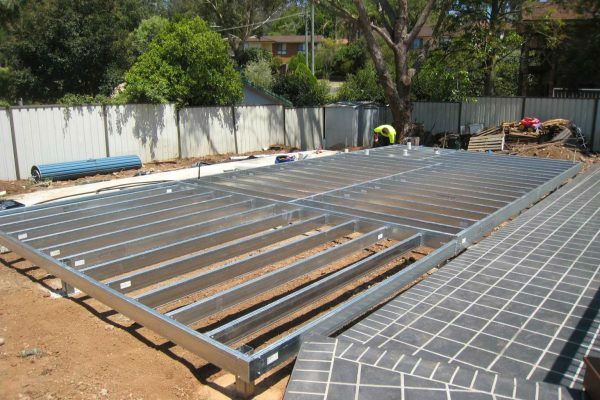 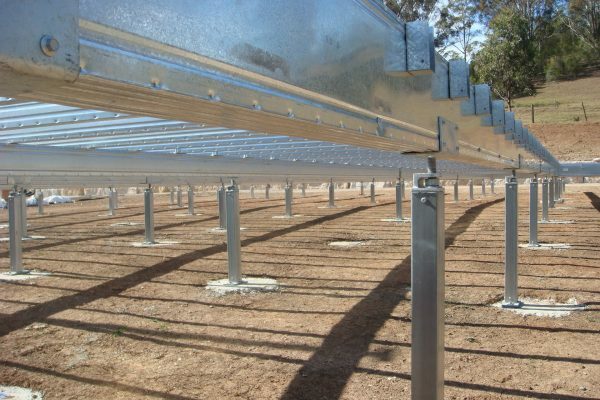 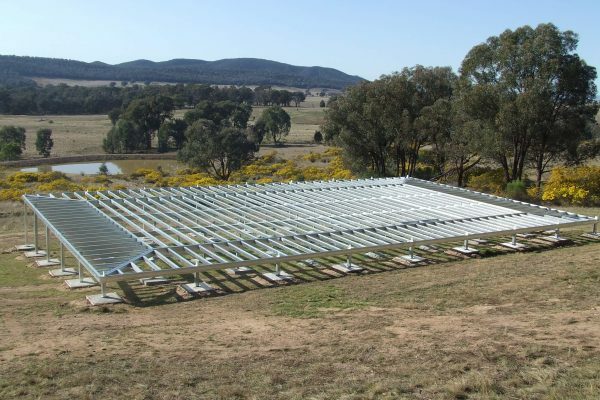 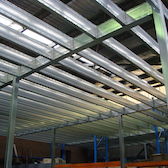 Boxspan floor systems are non-combustible and have been used in CSIRO testing jointly with the National Steel House Framing Association of Australia. 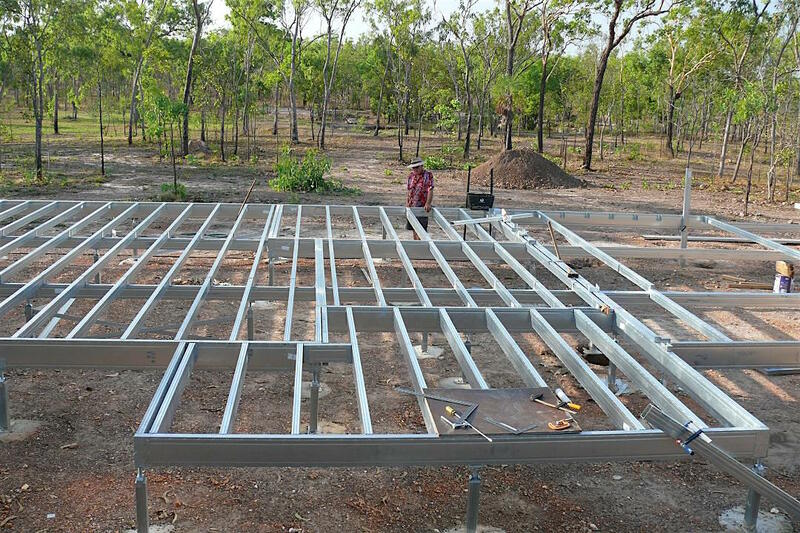 We have a floor system solution to suit construction in each of the bush fire attack levels and comply with Australian Standard: AS3959 Construction of buildings in bushfire-prone areas 2009.